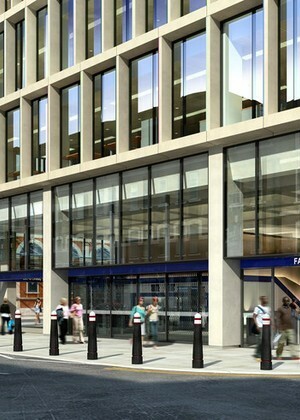 The Crossrail Act 2008 grants deemed planning permission for the works, subject to the approval by the local authority of certain reserved matters of detail. 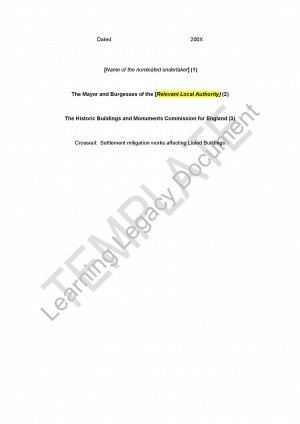 Schedule 7 to the Act defines the planning regime which will apply to the local planning authority affected by works to construct and operate Crossrail. 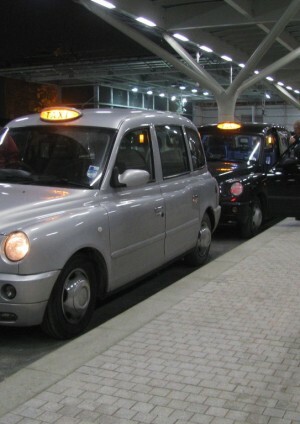 It sets out the items requiring further approval for permanent works and construction arrangements as well as the grounds on which the planning authority can refuse to approve or impose conditions in respect of the requests for approval made. 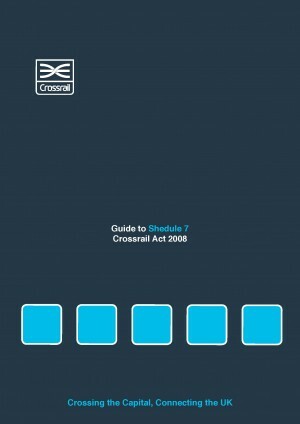 Given that the planning regime is specific to the Crossrail Act and outwith the more usual regime under the Town & Country Planning Acts a simple Guide to Schedule 7 was produced by Crossrail and distributed to all the relevant planning authorities to assist their planning officers by providing guidance and a single location to find all the necessary information established to process a request for approval under Schedule 7. Schedule 9 to the Crossrail Act 2008 disapplies the normal listed building control regime for specific buildings and certain works required for the construction and operation of Crossrail. However, in order to secure some local authority oversight to this work Crossrail was required to enter into legal agreements, known as Heritage Deeds, with the relevant local planning authorities and English Heritage (now Historic England) by which it has to submit for approval method statements describing how the works described in Schedule 9 will be carried out. This regime enabled the statutory bodies and consultees as set out in the Deeds to approve the methodology of the works and to assess and oversee the works’ physical impact on the historic fabric, but not to oppose the principle that the work could be carried out. For buildings listed in table 1 to Schedule 9 to the Act the relevant works were set out as a Works Specification in Schedule 1 Part 1 of each Heritage Deed and Part 2 of each schedule sets out the Method Statement Details which Crossrail was required to submit to local planning authorities for approval. 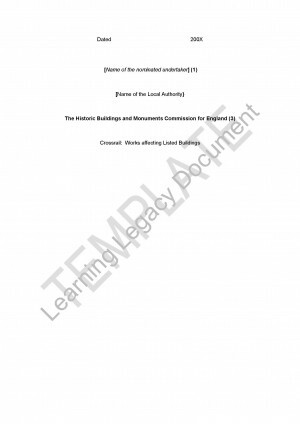 For buildings listed in table 2 to Schedule 9 to the Act the dis-application related only to works for maintaining or restoring the character of the listed buildings – referred to as the mitigation of the impact of settlement – and no works details were included in the relevant Deeds. The Guide to Schedule 7 was produced by Crossrail and distributed to all the relevant planning authorities to assist their planning officers by providing guidance and a single location to find all the necessary information established to process a request for approval under Schedule 7.